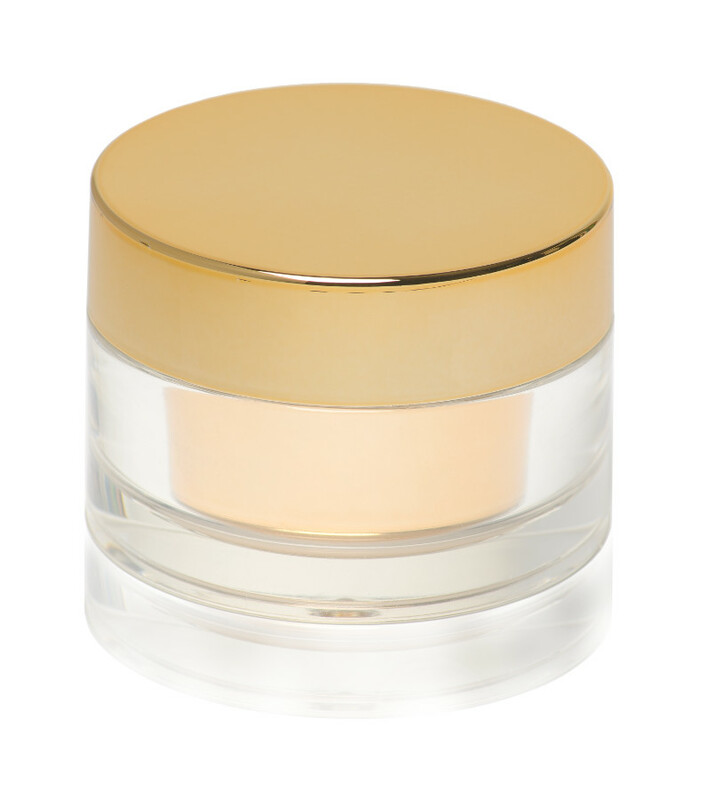 Our cream jars from the Orion and Hexagon Line are the best solution for modern skin care. Jars are made of Surlyn which is valued for significant usability and high aesthetics. It has a large advantage over glass packaging. Surlyn jar is resistant from chipping and breaking. It is lightweight, warm in touch that makes this product ergonomic. Vacuum metallization and uv lacquering of lid and bowl give more nobility. Hot-stamping enable individualization of packaging.